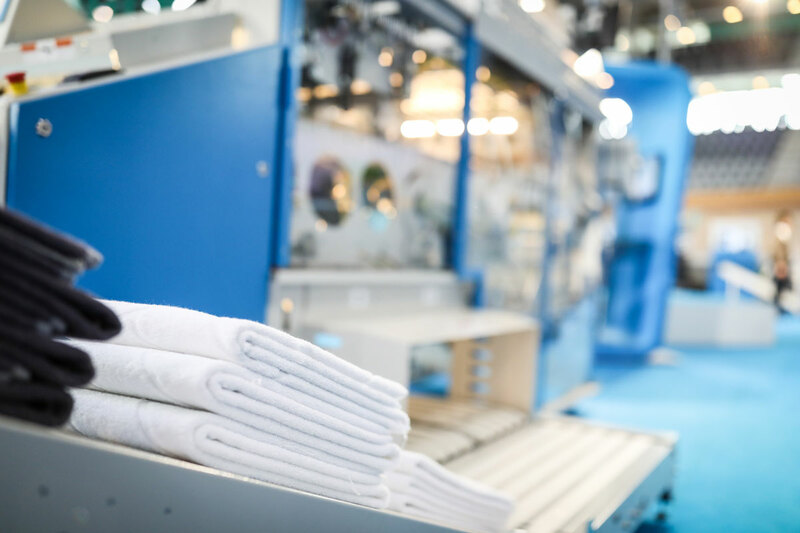 High productivity and flexibility thanks to the DUO function that enables the folding of bathrobes and towels at the same time in the same machine. Serving both as a towel and as informal garment folder, the quality and the design of the bathrobe underlines the brand image of the host and their desire to pamper the guest. 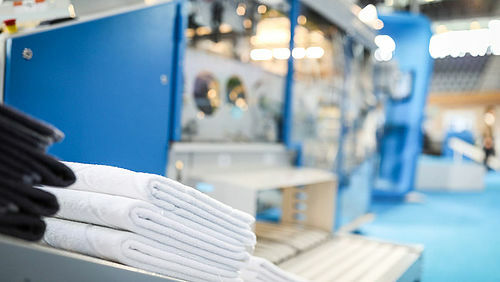 In addition, hotel and spa managers have special requirements when it comes to the handling of bathrobes: it has to endure a multitude of washing cycles and needs to be presented in perfect hygiene conditions. Also, the logistics need to be as streamlined as possible for the staff that equips the guest rooms or the wardrobes. That's why bathrobes are very rarely delivered on hangers, usually; they come as a compact fold. 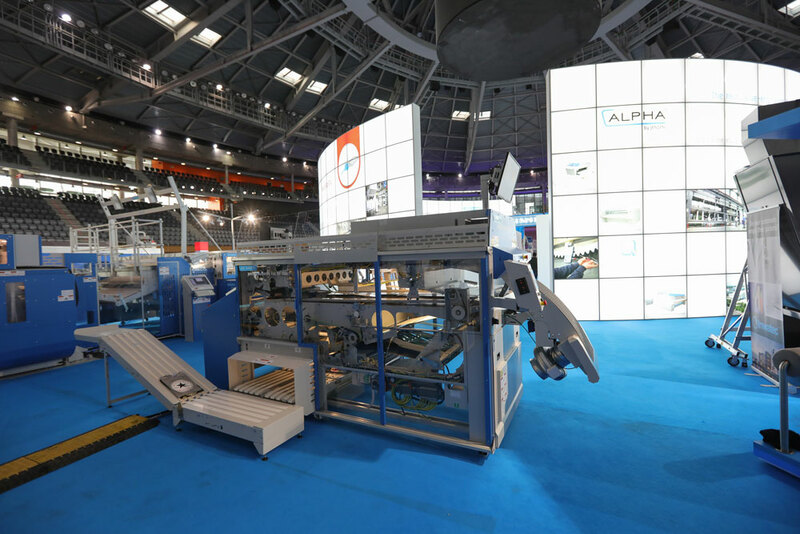 Based on the well-known Butterfly series of folding machines, the Jenfold Butterfly Fox MF Duo is suitable for fully automatic folding, stacking and sorting and consists of a modular construction providing individual machine configurations. 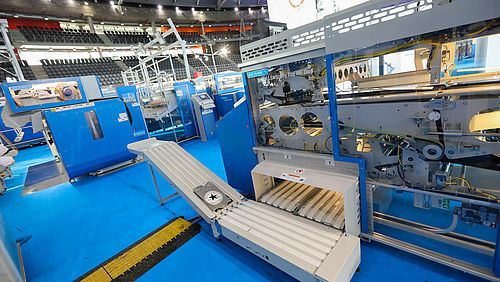 By adding the feeding table from the Jenfold Tematic towel folder to the Jenfold Butterfly Fox MF garment folder, it is possible to automate the folding and stacking of a full range of towels, bathrobes and garments in a limited floor space. Upon leaving the washing tunnel and the dryer, the bathrobe is manually fed onto an almost vertically positioned feeding station at one end of the machine. A vacuum function is used to hold the garment and enables additional quality inspection. 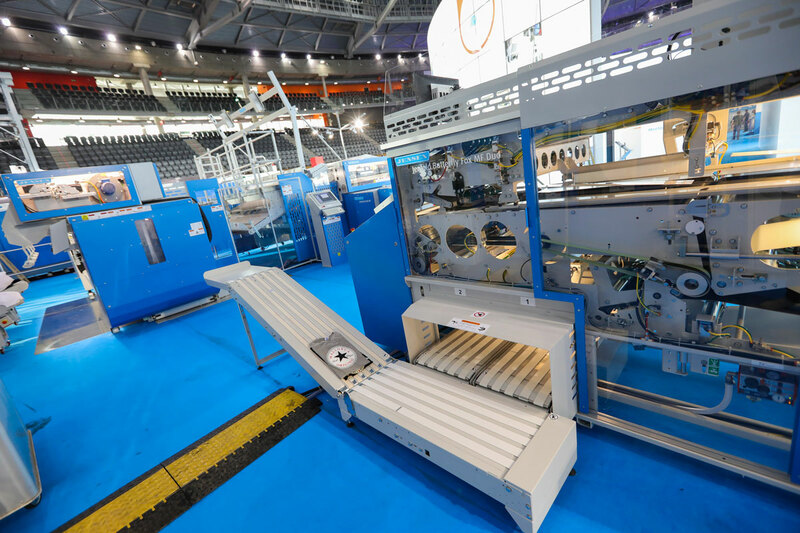 When feeding garments, the almost vertical positioned feeding station allows the operator to position the garment in the most ergonomic fashion. 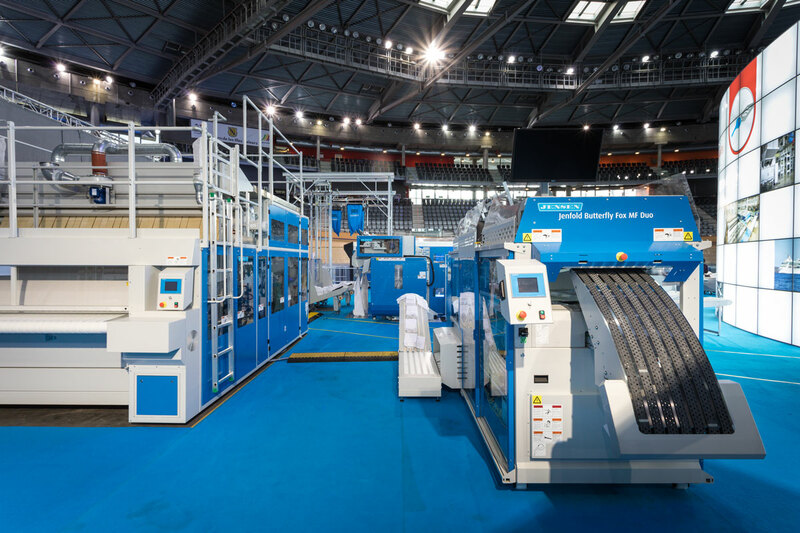 Furthermore, the almost horizontal feeding position at the top of the feeding station allows sleeves to hang naturally, ensuring a perfect preparation for the following folding process. For short sleeves, this function may be aided by an additional air blast. Through the unique folding process with tandem templates, the collar will be folded wider than the bottom area. 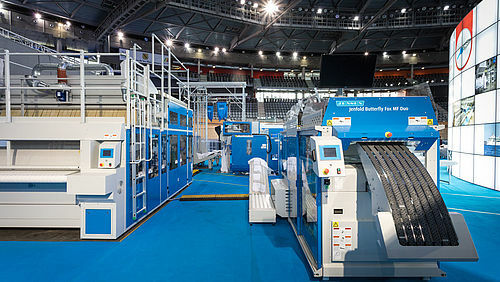 The horizontal folding movement results in an additional stretching effect. To do justice to various types of garment thickness and quality, the lateral fold section is mechanically cushioned and therefore adapts optimally to the fiber thickness of the bathrobe. 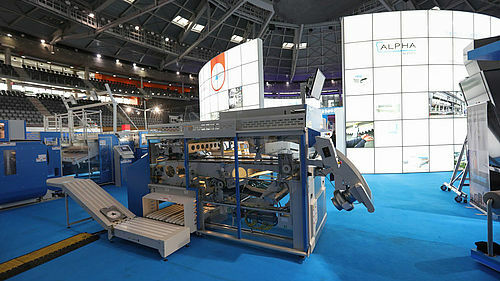 The Jenfold Butterfly Fox MF Duo becomes, with a second feeding station for towels, a real workhorse and an ideal partner in the automation of laundry handling for the hospitality sector: this multifunctional automatic folding machine can feed bathrobes at one end, and towels at the other end of the machine at the same time! 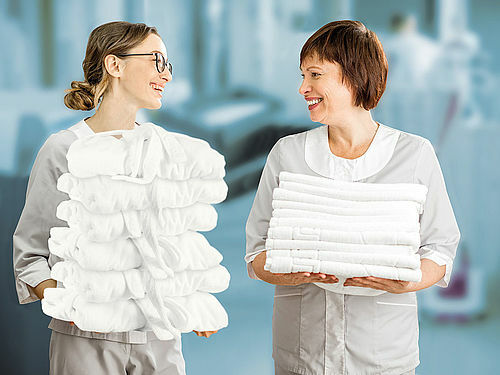 With a growing tourism sector and the need for more automation in emerging markets, the Jenfold Butterfly Fox MF Duo is a unique way of optimizing the flow of laundry in the hospitality sector.The Jenfold Butterfly Fox MF Duo is a space-saving two-in-one machine, handling bathrobes and towels at the same time. The Jenfold Butterfly Fox MF Duo is a space-saving two-in-one machine, handling bathrobes and towels at the same time.